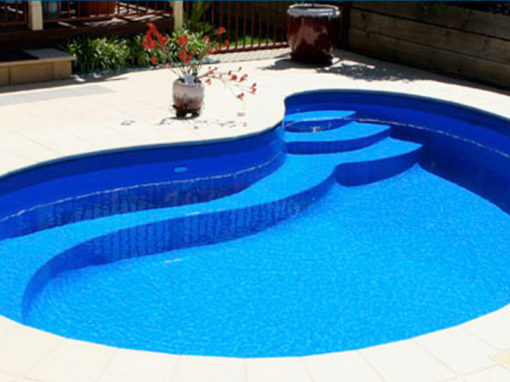 C.J.G Pools and Earthworks can build you a spa to suit your lifestyle. 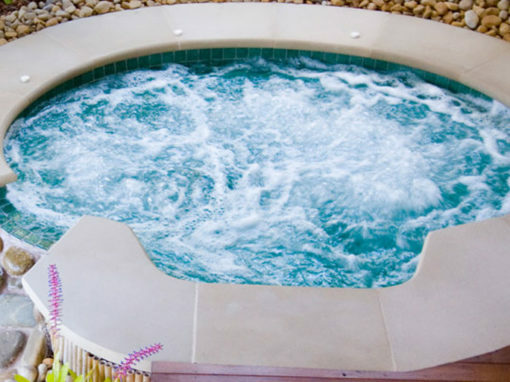 Traditional spas are a heavenly way to relax and rejuvnate. 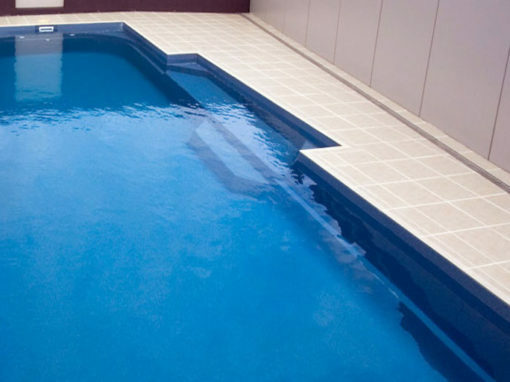 Swim Spas are a popular choice for those undergoing rehabilitation or who enjoy exercising at home. 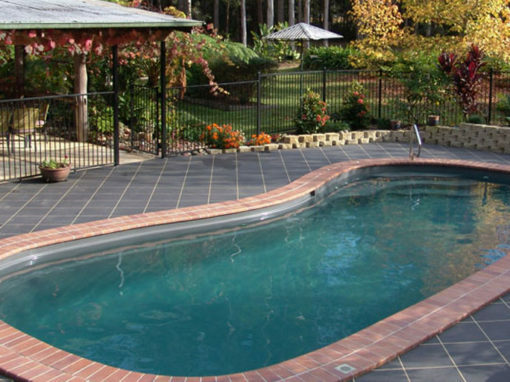 We have a range of stunning outdoor pools that will suit any landscape. 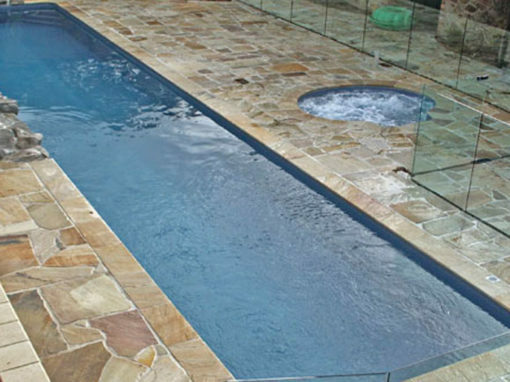 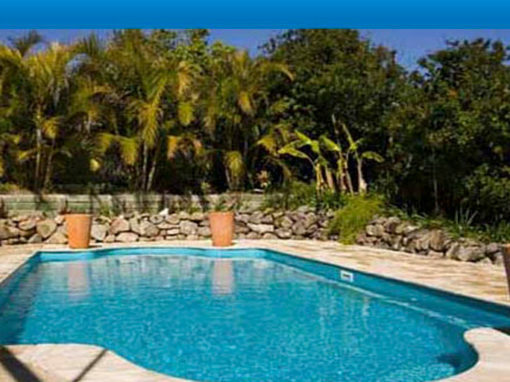 Choose from different shapes including classic, contemporary and lap pools. 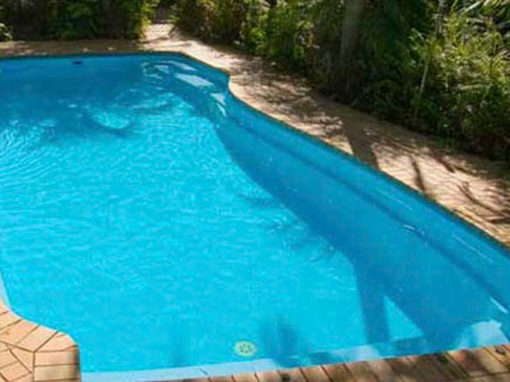 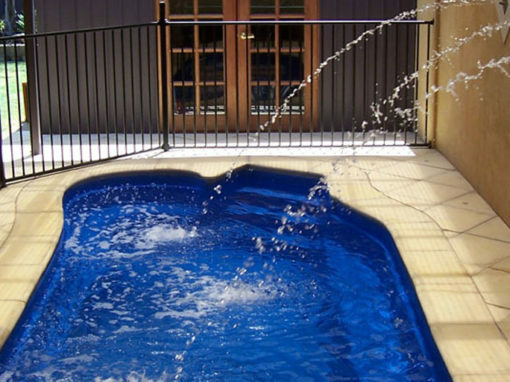 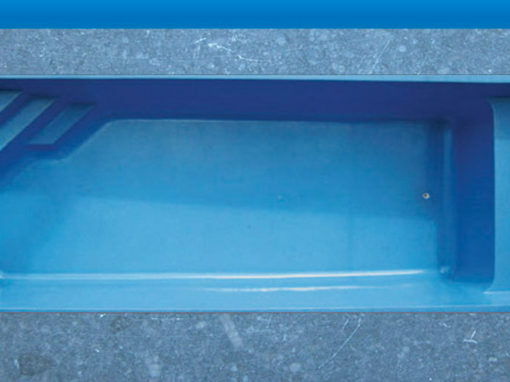 Our quality materials and design have made us leading Pool Builders in Canberra. 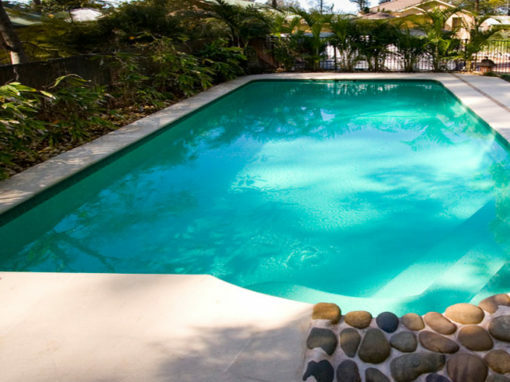 Once your new pool or spa is built, our experienced team can add the finishing touches. 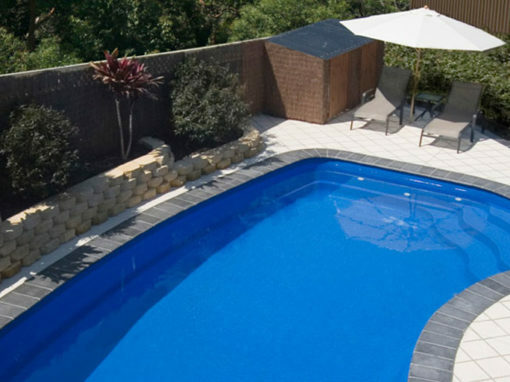 We offer a range of services including landscaping, water feature maintenance, concrete or fiberglass surfaces and renovations.